— Holoscendence is a meta-paradigm that unites methods of practical psychology, therapy, multidimensional communication, and meditative practice, while having its own unique core—the specific process of Holoscendence, which is based on simultaneously experiencing the temporal and local dimension and the timeless and nonlocal dimension within all life events. It utilizes the mode of nonlinear and nonconceptual primordial awareness and applies it towards life and its numerous alternative states, which often express themselves in numerous local and time-bound contexts. Life is seen as an inherently dynamic process of self-becoming and letting be, and every one of us can recognize and embody an inherent experience of being human lived by Life Itself. We’re natural manifestations of Life, and Holoscendence serves to reconnect with its basic flow. Holoscendence was established by a Helsinki-based therapist Sergey Kupriyanov, MD, PhD in Medicine, and developed as a result of over 40 years of his non-stop clinical and private practice, as well as personal growth process, which has fueled constant refinement of this experiential system. Over the years, Holoscendence has become a unique school of therapy and psychospiritual growth, and it is a pragmatic application of the essential principles of Integral Psychology (as proposed by Ken Wilber and other integral thinkers). Thousands of people have gone through the process of Holoscendence in the individual and group contexts, which helped in raising their wellbeing and the quality of their life. — Integral Meditation is an innovative approach to mindfulness which unites the classical approach of working with the path of Waking Up with the current developmental research of the stages of Growing Up as studied in the field of Adult Development. Not only you work in a disciplined way to realize awakening states of consciousness, but also you use your mindful awareness to objectify “hidden maps” of your consciousness structures, which fosters further self-integration and maturity. Also, it applies contemplative phenomenology towards highlighting and actualizing full potential of all the essential dimensions of our being—subjective consciousness and objective body and bioenergetic systems, intersubjective We-space and interobjective Web of Life. Key ingredients of Integral Meditation were introduced by the contemplative philosopher Ken Wilber in the book Integral Meditation. At the online workshop you will be introduced to basic guidelines and principles of this revolutionary new approach to meditation, relationships, and life in general—an Integral Holoscendence Meditation. A series of individual exercises and exercises in pairs will follow, and you will have an opportunity to unlock the phenomenological treasury of your own self-liberated perception. You will see the Beauty shining through the face of your partner in dialogue; and you will likely feel profound interior silence during the very process of communicating with each other in the field of that Beauty; and mutual resonance of that Beauty will make everything richly illuminated and vibrant with aliveness. Eugene Pustoshkin is a clinical psychologist & integral scholar-practitioner from St. Petersburg, Russia. He is also one of the main translators and interpreters of Ken Wilber’s integral thinking in Russia, and chief editor of the online integral journal, Eros & Kosmos (http://eroskosmos.org), as well as bureau chief / associate editor for Russia of Integral Leadership Review, an online integrally informed leadership journal published in English. 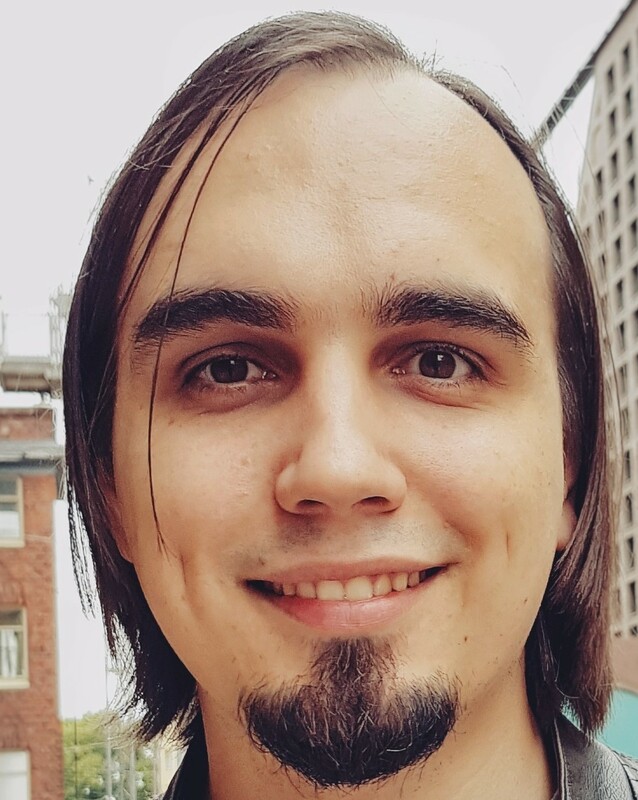 Eugene co-founded the Holoscendence Project (http://holoscendence.com), an initiative that applies the Holoscendence meta-method (developed by Sergey Kupriyanov, MD) and Integral framework towards human psychological transformation. Prior to that he had completed full training in the Holoscendence meta-method under the guidance and supervision of Sergey Kupriyanov.